With a growing popularity in adventurous trips and holidays, adventure travel experts, The Adventure Travel Show, will be hosting an inspiring weekend for aspiring explorers in 2018. Taking place from 20th and 21st January 2018 at London Olympia, the show combines a selection of the top adventure travel brands with a collection of amazing speakers to excite and educate attendees ahead of their next big trip. Tickets are available now at adventureshow.com, starting from just £8 per ticket. 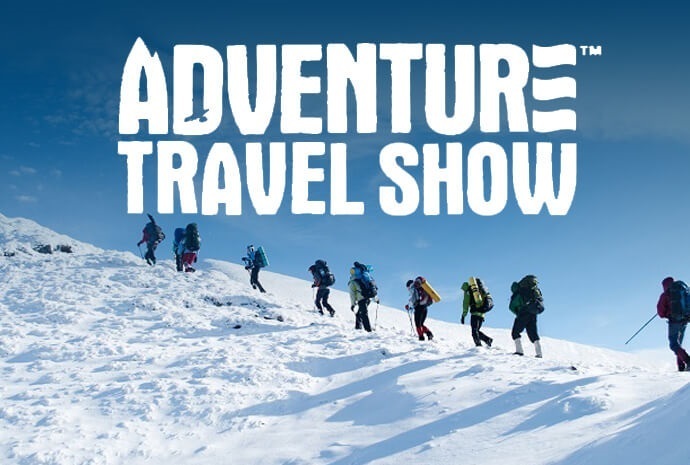 To whet the appetite ahead of the event, the Adventure Travel Show shares the big adventure travel trends to look out for at the show. Overnight treks, cooking classes, and two-day cycling trips are all part of the ever-growing trend for ‘microadventures’ and, according to the Association of British Travel Agents, the trend is on the rise. Short breaks that are achievable for busy people with real lives, but still pack a punch when it comes to the experience offered is what attracts savvy holidaymakers when a longer trip eludes them. Whether it’s a high-altitude hike or a kayaking trip, people are looking to explore more freely and in-depth on shorter breaks than traditional, longer trips. 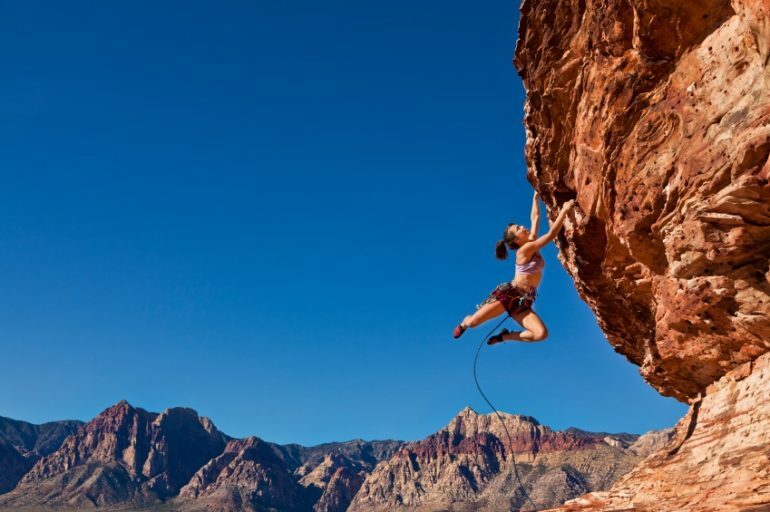 Those looking for inspiration for their next adventure, long or short, can enjoy a selection of excellent adventure travel films at The Adventure Film Festival which takes place on the evening of Saturday 20th January from 6 – 8:30 pm. For this very special evening, adventure motorcycle exhibitionist Austin Vince has hand-picked an array of shorts as well as one feature-length film to share. The evening is guaranteed to excite and inspire any adventure travel enthusiast. The rise of the solo traveller will continue into 2018 – and it’s not just for the younger generation. Travelling alone offers the chance to meet like-minded companions, slow down and find the time to reflect that is often missed out on in busy day-to-day life. Adventure Travel Show exhibitor, Exodus Travel, has reported a rise in demand for single and solo travel itineraries and now offers a portfolio of holidays designed for the solo traveller, from the trekking highlights of Cuba to peaceful mountain walks in Morocco. Those looking for advice on how to plan their next adventure, particularly if travelling alone, should attend the Adventure Travel Show’s ‘Adventure Planning’ seminar taking place both Saturday and Sunday from 3 pm and 3:30 pm respectively. The specialist talk is perfect for those planning their own bespoke trip and touches on common challenges and pitfalls and how to overcome them from a panel of world-renowned expedition planners. Family holidays are moving away from the all-inclusive beach retreat of old and are undoubtedly becoming more adventurous with experiences to enrich and educate all members of the clan – and this isn’t restricted to just mum, dad and the kids; grandparents are joining in too. It’s often the older family members that are driving this trend, arranging adventures for up to three generations at a time. Those looking for inspiration for their next family getaway should stop by Intrepid Travel at the show, who understand a thirst for adventure doesn’t just disappear when the family grows. In fact, it’s the perfect opportunity to make fantastic memories together and exciting itineraries such gazing on the mighty Victoria Falls and exploring Chobe National Park on a Botswana family safari, or treetops, rapids, bikes, and beaches in Bali. Furthermore, Intrepid Travel is giving visitors of the Adventure Travel Show the chance to book a trip for a deposit of just £1, making it even easier for busy families to plan ahead. The weaker pound in the face of Brexit means holidaymakers are looking further afield to visit unconventional and potentially more affordable destinations. 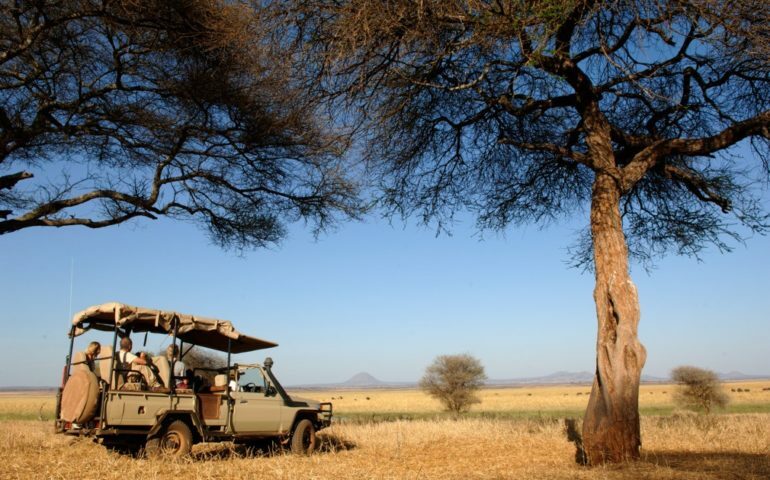 The adventure traveller is looking for a culturally enlightening experience, which has led to a surge in tourism to more emerging travel destinations, such as Ethiopia, Iran, and North Korea, where locals are willing to share their culture with curious outsiders. 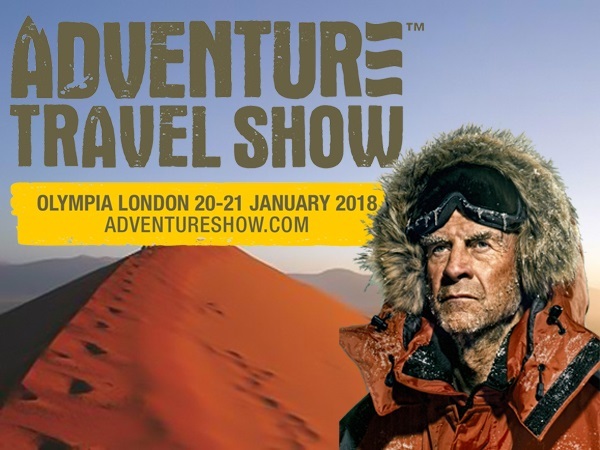 With specialist tour operators such as Adventure Iran present at the show and a host of fantastic seminars from industry experts including, a special appearance by explorer, survivor, and captivating storyteller, Sir Ranulph Fiennes, the exhibition is the perfect opportunity for adventure-lovers to find out more about up-and-coming and lesser-known destinations. Research shows that rather than check off a list of sights, contemporary travellers value doing and engaging in more meaningful experiences. This is particularly true when it comes to food choices while away. Holidaymakers are moving away from fine-dining experiences in favour of local markets, hands-on cooking lessons, family feasts with the locals, and guided foodie tours. Travellers can become immersed in the local culture through foodie experiences by heading off to far-flung coffee plantations in Peru or tasting eggs cooked by volcanic steam atop Mount Batur in Bali. Show exhibitor, Exodus Travel, offers a range of specialised cuisine-themed tours giving travellers the opportunity to visiting bustling markets, partake in hands-on cooking classes, and indulge in delicious and authentic cuisine. Tickets start from just £8 for day entry. For those looking to delve into a weekend-long adventure extravaganza, make a saving with two-day tickets starting at just £12. For the full experience, guests can purchase tickets for ‘An Audience with Ranulph Fiennes’ on Saturday 20th from £25 including one-day entry. The ‘Adventure Planning’ seminar and Adventure Film Festival evening start at £34 each, excluding show entrance. For more information please visit: www.adventureshow.com or follow Adventure Travel Show on Instagram, Facebook and Twitter.